If you’ve followed our story, you know that our journey to financial freedom took a lot of time and resources. 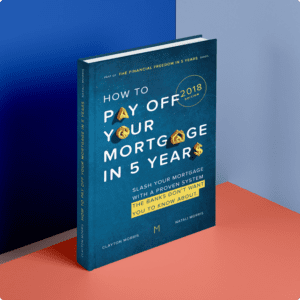 Now that we’ve paved the way, we decided to package everything we’ve learned into a simple, step-by-step course to help you expedite the process of wealth building! 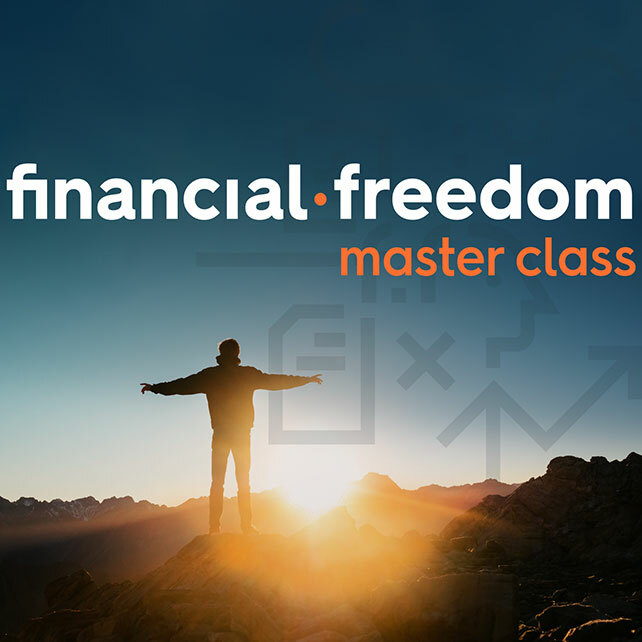 On today’s episode of Investing in Real Estate, we’re excited to announce our new course, the Financial Freedom Academy. This episode will give you an overview of what you can expect by enrolling in the course. You’ll learn about the material, how to get access, and more! This episode of Investing in Real Estate is sponsored by Molekule, the only air purifier that actually destroys pollutants. Molekule’s technology research is backed by the EPA, and has been extensively verified by third-party laboratories. For $75 off your first order, visit molekule.com and enter promo code INVESTING at checkout.